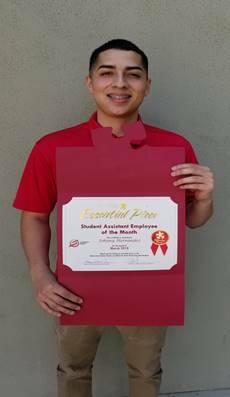 Congratulations to our past Student Assistant of the Month winners! 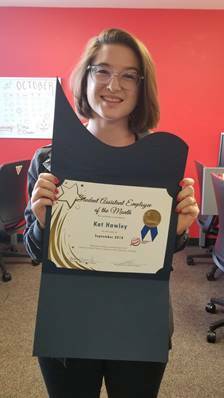 “Since the spring 2018 departure of many of our senior graphic artists, Kat Hawley has stepped up in her role to produce high quality design and graphics. 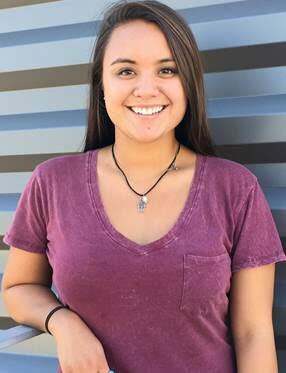 She recently completed the deliverables for the Fall 2018 Matador Nights marketing campaign, which is as complex a campaign as it gets, yet she handled it with relative ease. Her sense of professionalism combined with an ability to listen to her colleagues and interpret the client’s needs was key to the success of the campaign. 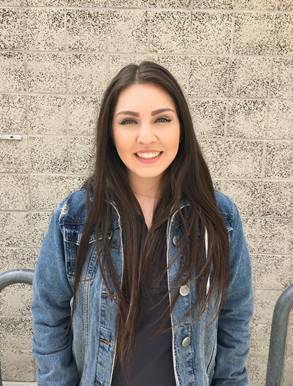 A nominator stated, “There is no single event or act that has made Tori deserving of the Student Assist of the Month recognition. Rather, it is a culmination of two years of consistently exceeding expectations, giving back to the USU, and genuinely caring about the welfare of her fellow SAEs. 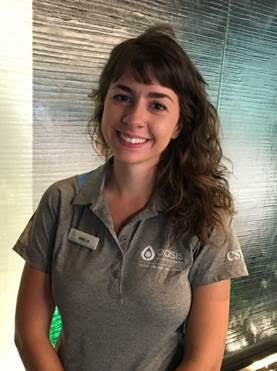 Tori joined the USU in August 2016 at the entry-level position of Student Meeting Room Crew Member. In this position she quickly showed her dedication and ability to go above and beyond by regularly providing assistance and support to the shift Leads, ensure that the best quality of work was delivered to the guests of the USU. 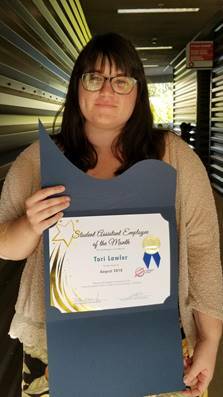 After almost a year in the MRC position, Tori applied for and was selected as the Student Operations Assistant helping to supervise the MRCs and shift Leads, and in this position she has continued to excel. On top of the job responsibilities, which she manages with ease, she has presented at two Student Summits as an OA. These summit presentations were on topics not regularly addressed in our society, to open dialogue and increase awareness in our student population. Both of these presentations were received incredibly well, and one was even shared with the USU professional staff. 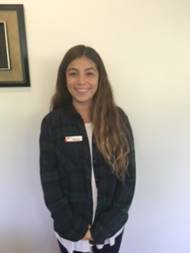 Additionally, Tori’s continued care for her coworkers has contributed to a strong sense of family with the MRCs and shift Leads. 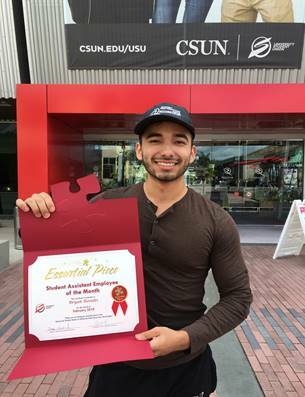 This has increased staff morale, resulting in higher quality of work, decrease in call outs, and the SAEs feeling more confident at CSUN because they have a reliable support group in their USU coworkers. 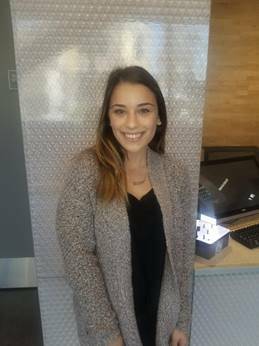 Lastly, on top of school and work, Tori is volunteering her time by serving on the Conference Planning Team for the 2018 ACUI Region I conference. 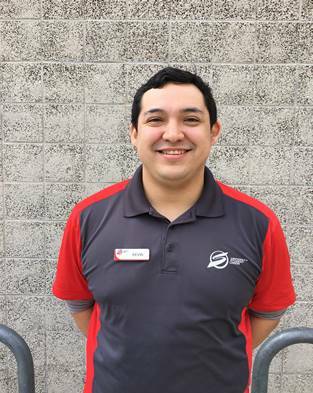 A nominator stated, “Recently Johnny was working when his shift lead had to leave due to a medical reason. 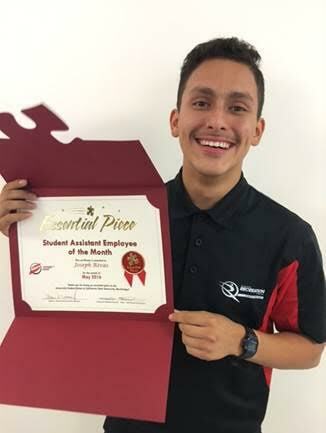 In the shift leads absence, and the absence of their supervisor, Johnny stepped up and covered the work load of both roles ensuring all set ups were completed correctly and before their deadline. While Johnny did handle this one situation flawlessly, it is only one situation. 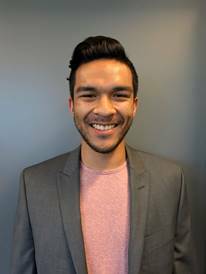 However, it truly is indicative of Johnny's work ethic and both his coworkers and supervisors ability to trust and rely on him. 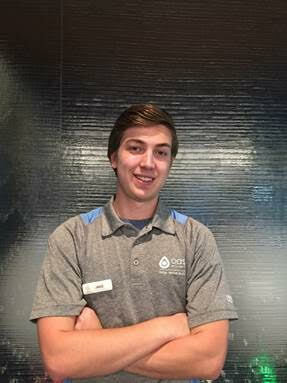 A nominator stated, “Mike truly makes the Oasis team better! 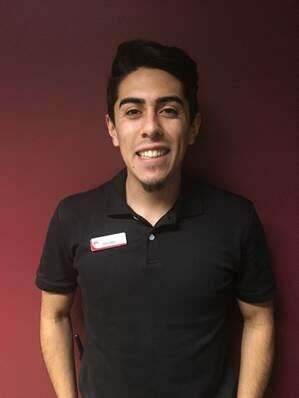 He goes above and beyond for members, providers, coworkers, and his supervisor. For example, Mike always has a laptop and key ready for the massage therapists when they come in & knows which laptop they prefer. He knows how each meditation and yoga instructor like the room set up (lighting & all) and even prepares equipment for each attendee in advance. Mike has even gone out of his way to switch shifts to ensure he was here on a day a family from London was coming to tour the facility, since he was the one who spoke to them on the phone. A nominator stated, "Cristina epitomizes the model Computer Lab Tech and is a true asset to the Computer Lab. 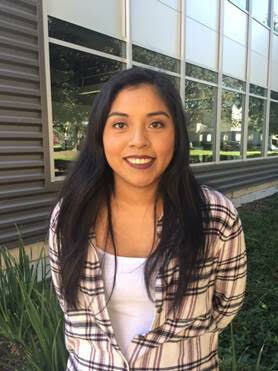 Since her hiring exactly 1 year ago, she has gone above and beyond in finding ways to improve herself while giving back to the lab and the USU. A great example of this is how she took the initiative to apply for and teach a January Student Summit workshop for all USU employees. She has also volunteered to be on the hiring committee during this month when we were searching for new Computer Lab Technicians. Finally, Cristina rose to the challenge set by the Computer Lab Coordinator to participate in a new internal Software Education Program. Her progress in this program far exceeds her fellow CLTs and has earned her the departmental title of ‘Word Specialist’. 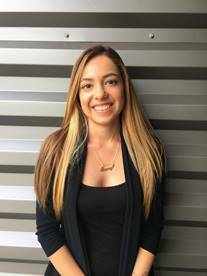 Through her personal work ethic, versatile knowledge, and drive to support others, Cristina consistently assists her coworkers with individual projects or any problem that they might face. 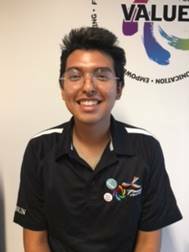 A nominator stated, “I would like to nominate Ambar Rodriguez because she has really demonstrated exemplary service and upheld the values of the USU this January 2018. 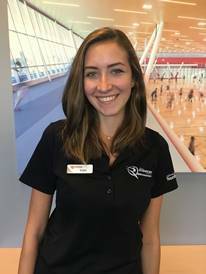 She is always observed as working extra hard in her role as Fitness Assistant Lead by providing the best service for the SRC members by keeping all fitness zones clean and safe, and effectively executing all job duties. 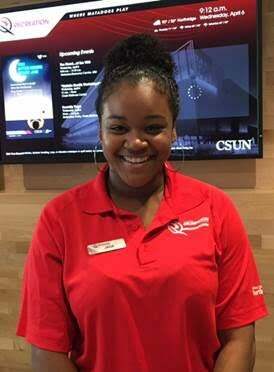 Ambar also holds all of the student staff she supervises on shift accountable for providing the best service for members. This past January 2018, she took the initiative to ask for feedback from Professional staff members in and out of the fitness and wellness department. 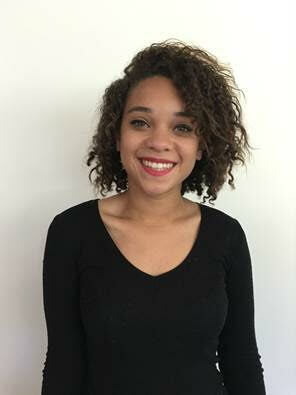 Ambar accepted all feedback with an ambition to excel and do better. Specifically when observing her in January, I noticed her behavior and demeanor was not only professional but it was that of a role model and leader in the department. Additionally, Ambar excelled during the department's training week by assisting with presenting to her peers and really engaging herself in all of the trainings by actively participating. 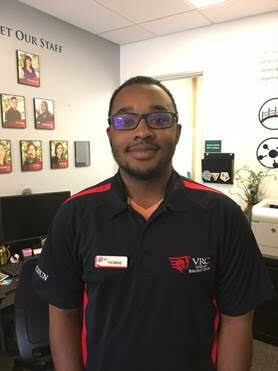 A nominator stated, “Kevin has demonstrated an incredibly hard work ethic when it comes to getting his tasks done and is always in a cheerful mood either when working with patrons or along with his coworkers. 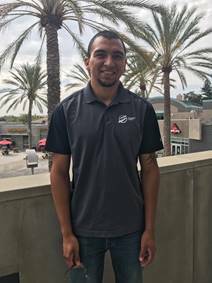 His supervisors have put a lot of trust in him to train many of our new hires during his two years at the lab. He definitely knows how to make any situation that he comes across with to be comfortable for everyone involved. 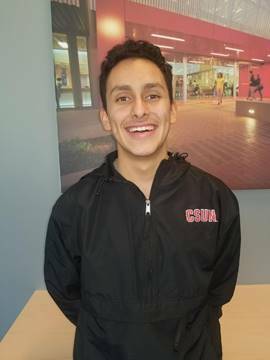 Kevin is currently a Senior studying CIT and is in his last semester at CSUN. 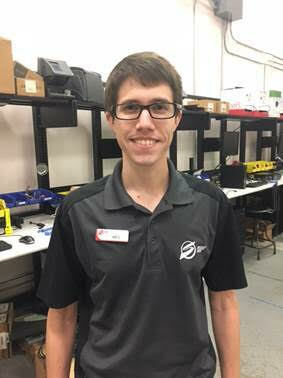 His enthusiasm has remained consistent throughout his tenure working at the Computer Lab He has sat on the interview committee to help hire new employees and has volunteered to train them with the knowledge he has acquired during his two years working at the Lab. A nominator stated, “Sandra has been an extremely vital resource for the Membership Services department over the last few months, and especially November. For one reason or another, we were very short staffed to start the semester. Sandra reviewed hundreds of applications for the Membership Services Assistant (MSA) position, sat in on numerous MSA interviews, conducted reference checks, and trained 10 new MSAs. 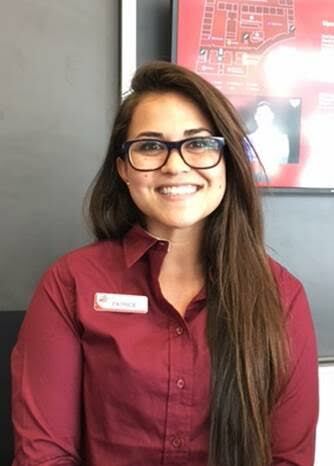 In addition to this, she helped hire 4 new Membership Services Leads, worked shifts at the front desk, and went above and beyond to ensure that the best service was provided by the department despite being short staffed. 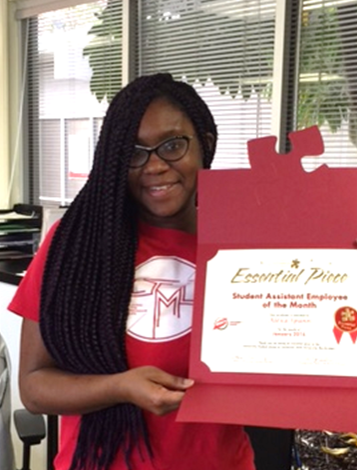 It is a pleasure to nominate Sandra Donoyan for Student Assistant Employee of the month, it is long overdue”. 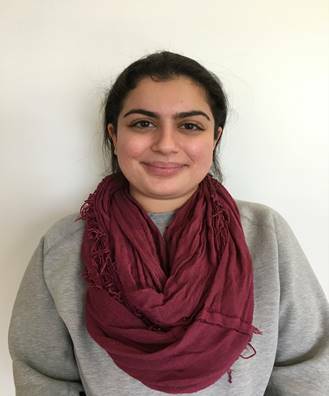 A nominator stated, “It is with great pleasure to submit this nomination for Ourfa Mousakhani for her outstanding work as a Student Accounting Assistant. For the past two years, Ourfa has distinguished herself as a professional. The skills Ourfa has acquired and developed enabled her to stay on top of her tasks, completing all the assignments on time, and ensuring that the work is thorough and accurate; whilst training new SAE’s, and extending a helping hand to her co-workers during a very busy months for our department. Ourfa has worked longer hours to run and distribute financial reports, and create purchase orders. She was willing to help anyone without hesitation. Ourfa assisted the SRC Facilities department employee to resolve budget discrepancies by running the reports, identifying, analyzing and finding solutions to problems. She took the initiative to scan the Purchase Orders and email to department managers. Ourfa always had a positive attitude and constantly showed passion and excitement in all she did. She continuously seeks more opportunities to help her grow and benefit. 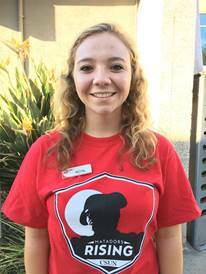 As a University Ambassador, Ourfa welcomes prospective students, facilitates campus tours, and promotes CSUN pride. 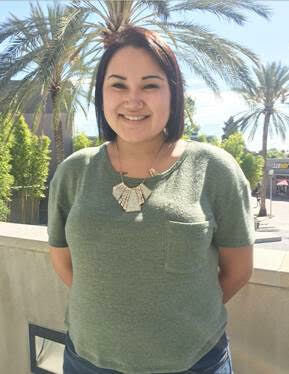 She exhibited outstanding professionalism and represented the USU while accepting the internship at Goldman Sachs. 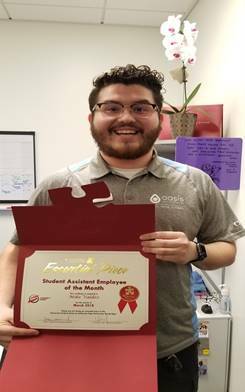 Ourfa has proven herself as a role-model for other employees, as a responsible and assertive leader, and I believe that she deserves to be recognized as the Student Assistant of the Month”. 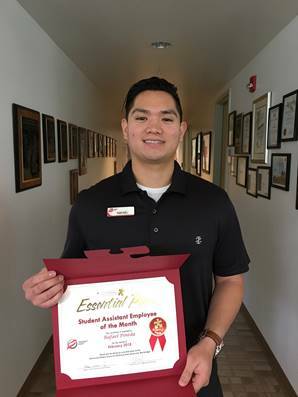 A nominator stated, “Joseph deserves this award because he showcases the USU and the SRC in such a way that two already enjoyable places on campus become much more exciting solely based on the work ethic and attitude of this one person. 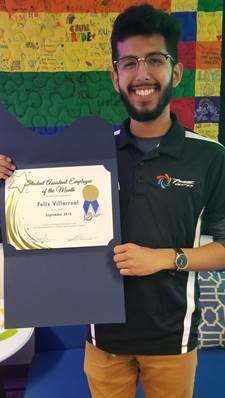 He creates a welcoming and engaging environment in which anyone would feel happy to be a part of. I've seen this individual at their workplace doing the best they can at providing the most enjoyable experience for its members as well as the staff. They will go out of their way to find information for someone regardless of what it may be, and do so with haste as well as, a gregarious attitude throughout the entirety of the interaction. 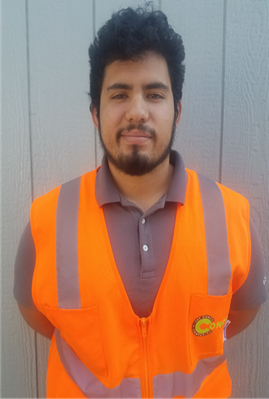 Even while off shift, he'll help people who approach him with questions about the facility or his duties and answer them to the best of his ability while remaining engaging and interested regardless of what he was occupied with. 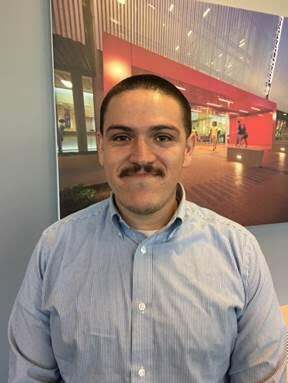 Quite honestly this person makes it a joy to come to work every day, because I know they will make the best out of any situation, and will always leave a positive impression around those he has connected with. 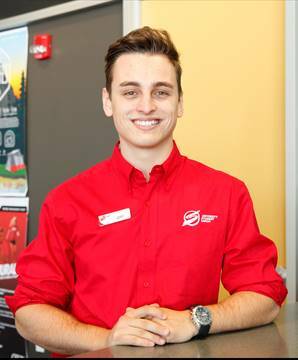 I've heard patrons of the facility openly converse about this person about how he makes the SRC an enjoyable place to frequent. A few instances in particular that I've noticed in which they've demonstrated the mission and values of the USU is actually from feedback of the members and patrons themselves. People have been so inspired by his attitude and motivation that they themselves have created goals and are working to achieve them because his motivation motivates them. They want to learn more about different types of exercises and classes that take place at the SRC as well as what they can do to be more involved with the USU community. 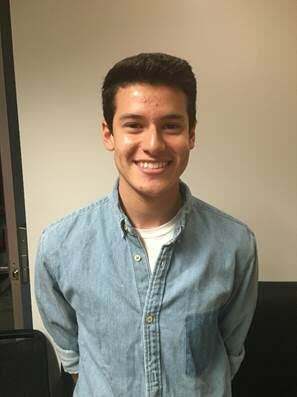 This individual is an exceptional view of what a representative of the USU and SRC should be”. Made the Annual Budget Planning Meeting packet into a wonderful and colorful user-friendly document, which received positive staff feedback. Arranges and prepares the minutes for the Finance Committee, Audit Committee, Business Efficiencies Work Team Committee and Accounting & Finance department meetings. Converted the “Insurance Requirements in Contracts” into a Publisher document, which we can now use as an efficient training tool for staff who are involved in the contract process. 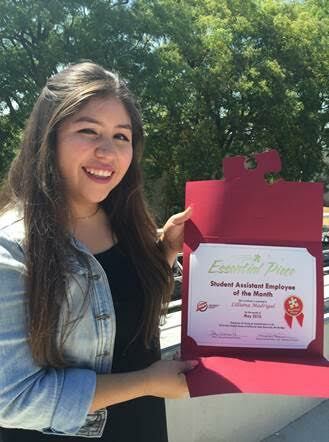 A nominator stated, “Lily is deserving to be Student Assistant of the Month for May. Lily continues to excel in her role in the Human Resources department and in her work responsibilities. While I was out on a leave, she executed her responsibilities perfectly and also served as a helpful resource for the temporary staff person whom took over my position during the leave. She is a go-getter and someone who is proactive. She recently took the initiative to research retention information. She also anticipates things that I need before I even ask her for them. Furthermore, Lily continues to serve as an incredible resource for me. 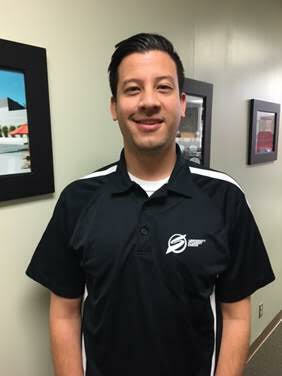 During the month of May, we hired a predominately Spanish speaking staff employee. With no Spanish speaking staff in the department, Lily offered her assistance for any meetings with this new employee. 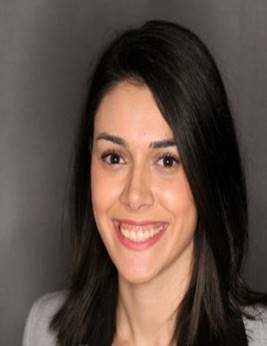 She has been tremendous in helping the employee to understand the details of his employment and benefits. 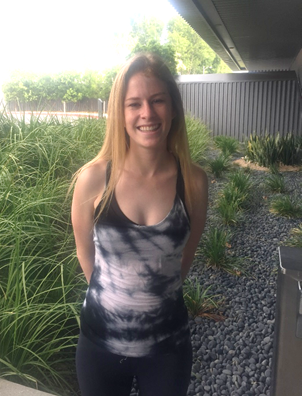 Lily was excited to learn more about the USU’s benefit program and really thought about the best way to go about translating the information. 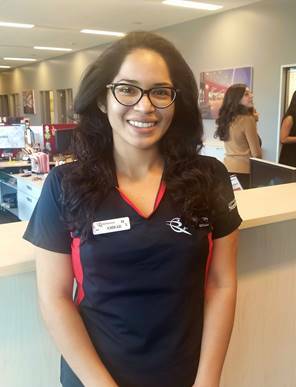 I met with her to go through all the benefits information before meeting with the employee and after that initial meeting, she researched the best way to explain the information and certain benefit terms in Spanish as she wanted to be as accurate and thorough as possible. Her initiative to be efficient and helpful was so much appreciated by the employee as well as me. Lastly, Lily is able to work independently and without constant supervision. She is extremely organized and smart. You can tell she genuinely likes her job and is taking full advantage of the experience.